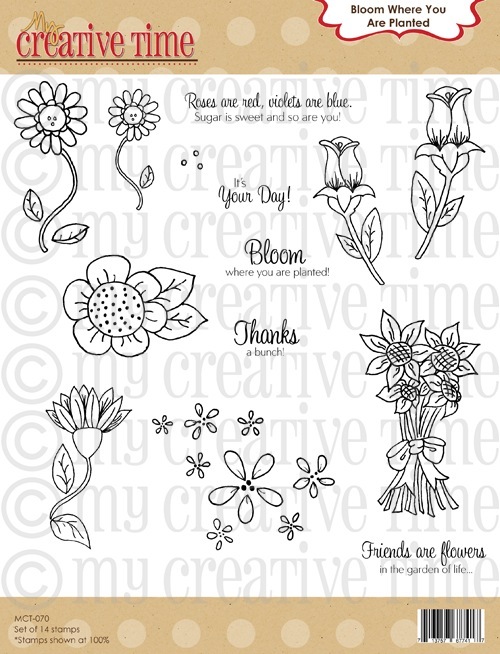 Welcome to the My Creative Time April Release Blog Hop! If you came from Micia's blog you are in the right place. Today we are finally revealing Miss Emma's new stamps and boy are you in for a treat! I'm super excited because I have been waiting for this all week! I hope you have enjoyed all the sneaks this week. For my project, I created this layout using My Creative Time Stamps and Dies. This is one of my favorite pictures of my husband and my daughter. She is such a daddy's girl! Don't they look like clones! LOL.. I used more of the Snow Tex to give my layout dimension. I did not get a chance to make a video on this technique but if you are interested, click here. I used the Build a Banner Stamp Kit for my title. I WUV how it turned out. Can you see my customized embellishments I used the Bloom Where you are Planted stamp set and covered the image with clear apoxy stickers. I also used the Tim Holtz fragments with this stamp set. And wow look at those flowers! I think Im getting better at rolling them. If you want to see beautiful flowers, make sure you check out the rest of the DT!! Ok and here they are!!! WOWZER!! Arn't they awesome! Miss Emma out did here herself again! Ok and here is the video I promised you! Make sure you mute my blog music down below. And now for the bloggie candy! 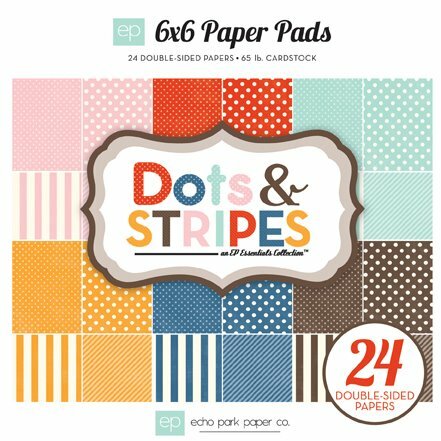 For our Blog hop giveaway, each one of us will be giving away an Echo Park "DOTS & STRIPES" 6x6 pad! All you have to do is leave a comment here along w/the rest of the design team's blogs AND also leave a way for me to contact you! Each designer will be picking a winner! So remember you have "20" chances to win! The deadline is Sunday, April 22nd at midnight! Sorry about the long post but I wanted to share all these wonderful stamps with you. 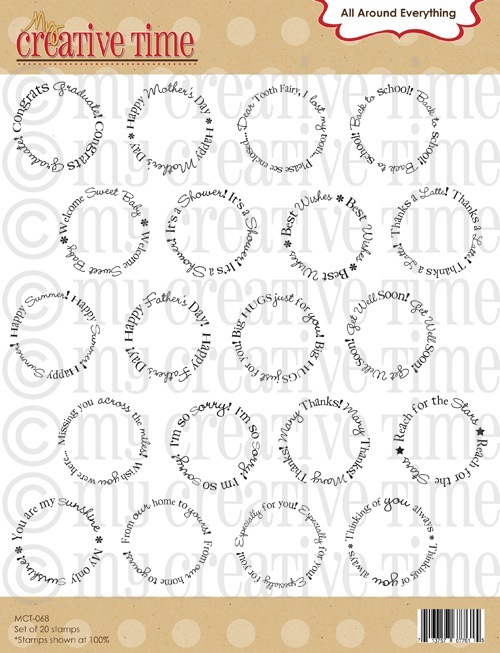 Thank you for stopping by and don't forget to pick up your MCT Stamps here! Big crafty hugs! WOW!!! GORGEOUS GORGEOUS GORGEOUS!!! 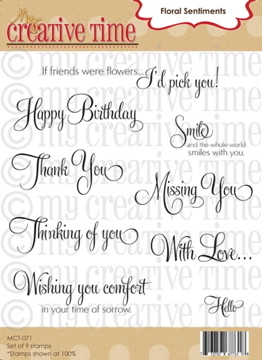 I JUST LOVE HOW YOU STAMPED THAT ROSE W/NO COLOR, VERY VERY CLASSY MY FRIEND!! EXCELLENT JOB! THANK YOU! ;) I am SO happy you are a part of my team! Very pretty layout!! Love all the flowers and details!! Nancy, great layout! Love all the detail and great job on the flowers. I am so excited to get my stamps and die! What an awesome layout, very pretty and your picture is so darling. What a nice card. Beauriful. You used a lot of sentiments in a very beautiful way. Gorgeous layout!! And I loved the video, really get to see all the details you put into the Bride layout! Great job! Love the layout! Great detailing! Thanks so much for sharing. What a gorgeous LO!!! 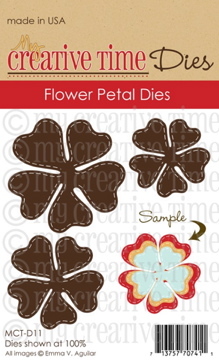 I love all the attention to details you have shown and so loving these new stamp releases!! Awesome job with this!! Nancy ~ Oh isn't this just the most PRECIOUS layout ever! I just LOVE how you used Emma's stamps and ALL the extra details! What a PERFECT way to scrap those special moments and times for our love ones! I just LVOED you video! You showed soooo many FABULOUS techniques and ideas ~ THANK YOU! I just LOVE your nails too!!! AWESOME job! Beautiful layout of your hubby and daughter--it is so sweet! You did a great job, and love the technique you used with the stamps. What a pretty vintage look to this LO. I love it. WOW!! Your layout is GORGEOUS!!! I just love the soft feel of everything! And the picture is adorable! They grow up too fast dont they! Your layouts have been just amazing all week!! I LOVE how you use so many different elements in your crafting. Very BEAUTIFUL! Wow, Nancy. This layout is just beautiful!!! I totally love the monotone color scheme and how you used so many delicious details and elements. Love it!!! Love the layout my friend. It's so well made and the embellishments are just perfect. The touch of you not coloring in the rose stamp is an awesome idea. Sometimes color is NOT needed. Happy that my OBFF is in this DT where you guys make such pretty things. Nice job on your layout...so much packed into it...love it! What a beautiful layout!! Love it. Beautiful LO. I love all the details. Wow! What an awesome lo!! I love all the embellishments as well as the rolled flowers! They are just awesome!! So cute! It has the antique/rustic feel with the different shades of brown. I love the extra detail with the flowers and adding the key. Thanks so much for sharing! Hi, I love your layout is very sweet, thanks for sharing. Sweet layout. I love all the detail. Thanks for sharing. nancy, your layout is simply stunning!!!! What a Sweet Layout!Great Job! What a beautiful layout! I love all the small details, they really bring it all together nicely! Great job! Love your choice of paper! THis is gorgeous. Great layout Nancy. Your flowers came out beautiful. Love this die. Beautiful layout and great video. Thanks!!! Nancy--great looking layout! An adorable picture of your daughter and husband! Nancy - beautiful! Beautiful! Beautiful! All the little details and accents are spectacular. A really great arrangement of the page! Another great layout page !!! What a beautiful layout. TFS. Fantastic and adorable LO...hey you have the best subjects ever and girl you sure create with passion there wasn't anything not perfect...I mean...WOW and thanks for your video you are creative gal so TFS!!! Love the antique look. Especially those rolled flowers. Beautiful layout! Absolutely love it. Oh, isn't this beautiful! Love the soft tones and fabulous use of the flowers! Really nice layout. Love all the embellishments you used. Thanks for sharing. They do have the same profile, lol. Your layout is lovely, the flowers are gorgeous. Emma's new release is awesome. Great layout--I like the banner. Beautiful layout, love the neutral colors and all the elements you used. The banner is very cute! Wow..love your layout...such nice details!! And darling picture!! Great layout. Love the flowers. Such a beautiful moment captured!! Your details are amazing!! Love your work! Loved the "Start to finish Bride" Layout! WOW!! Over the top gorgeous!! Have to say I really enjoyed your look at your video. It was so fun and heart felt to see you make your layout! I love the vintage feel of it. Your will go on to cherish this memory for a life time. I loved it! Sorry back to the layout out at hand. I love how your capture the picture. I too have a daddy's girl and its so important for little girls to see that. I love the placement of your title. How cute is the key. I like saying I hold the key to daddy's heart! Great embellishments. I really love your layouts today. I could say so much more but then i'll leave room for your other follower comments :-) Thanks for sharing AJ!